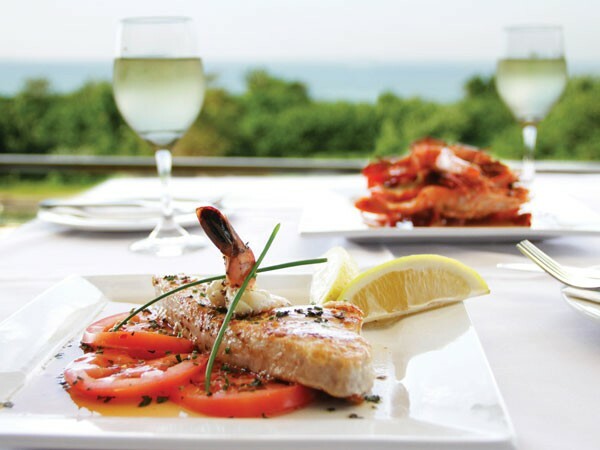 From seaside lunches to calm views of the Midlands over breakfast, KwaZulu-Natal has a plethora of eateries with spectacular views for you to enjoy. 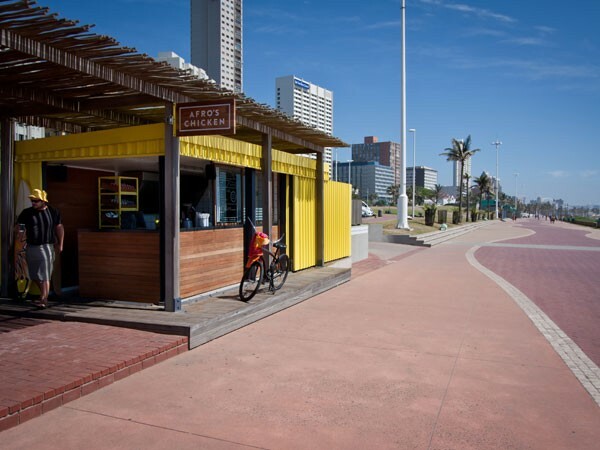 Grab a seat at one of the wooden benches next to the famous yellow container or head to the sand and tuck into the signature chicken burger and tjips. The Durban promenade spot’s beach views are relaxing, making it the perfect pit stop during your lunch hour. Alternatively, visit after a walk, swim or surf. 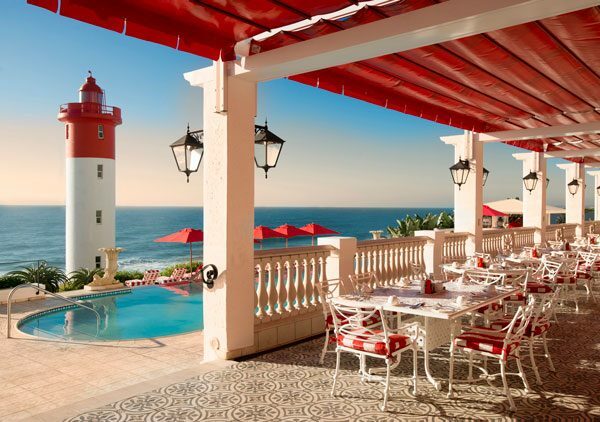 The stretch of promenade makes the perfect backdrop for lunch at Afro’s. Photo supplied. 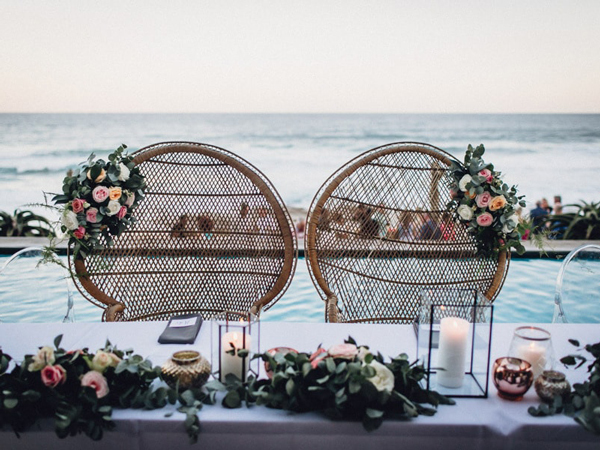 White furniture and linen emulate the bright coastal feel, and the covered outdoor seating area with the beautiful ocean view is a must during the day. 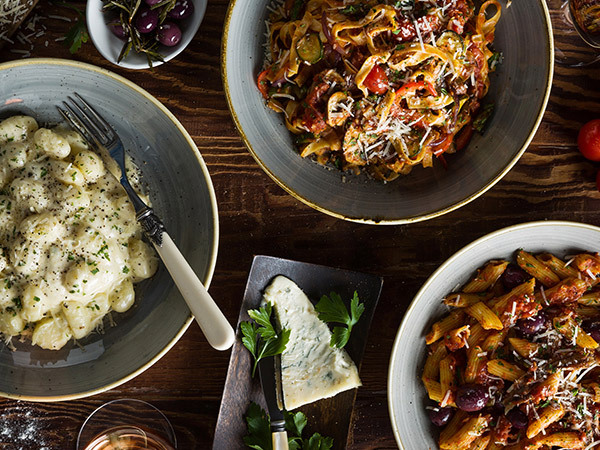 The Italian-style menu here leans heavily towards seafood, featuring dishes like fresh squid; marinara pasta with plenty of clams, prawns, mussels and fresh line fish; and luxurious seafood platters. 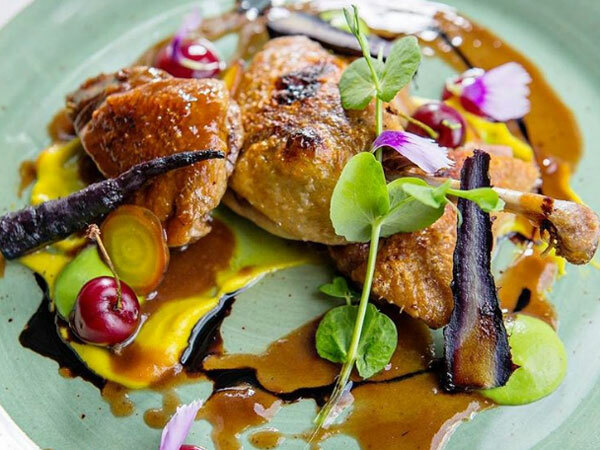 Located at the buzzing Yard 41 in Howick, The Farmer’s Daughter boasts a double-storey restaurant with a large porch for dining with a view. 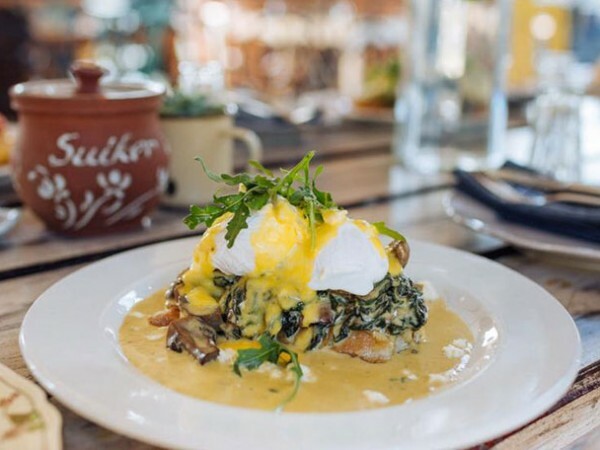 The sunny seating overlooks the valley and presents a stunning backdrop for long leisurely brunches of seriously good eggs Benny, cold pressed juices and a cup of perfectly brewed Colombo coffee. With its spectacular setting overlooking the Oribi Gorge and surrounding game reserve, this is a spot you’ll definitely want to linger. 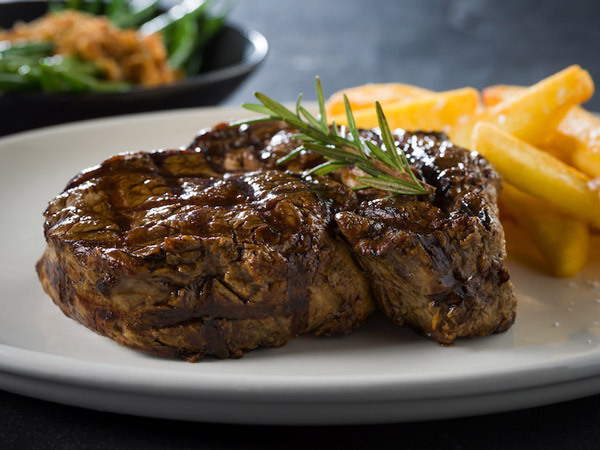 Enjoy hearty breakfasts, casual café lunches or fine-dining dinners with meaty grills and fresh line fish. The view from The Gorge Restaurant. Photo supplied. 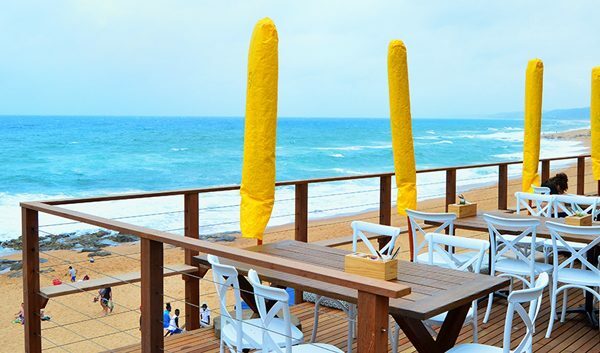 Sit on the outdoor deck and stare out onto the blue Indian Ocean while you tuck into fresh sushi, good beer-battered fish and chips, or a lip-smacking combo of prawns and calamari. If you can’t grab a spot outside, the breezy interior tables also offer decent views without the heat. Seafood and sea views at Jack Salmon in Glenashley. Photo supplied. 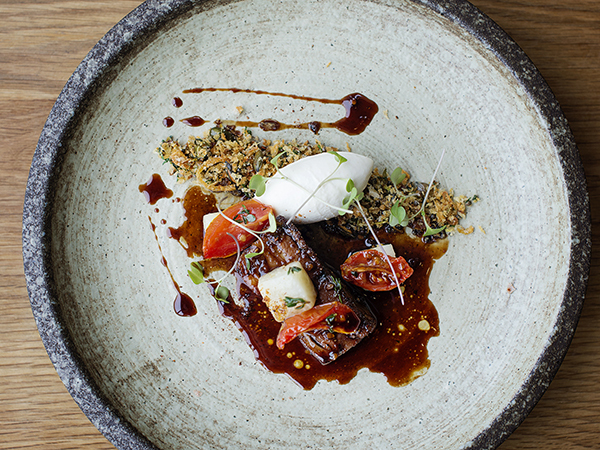 The ground floor of this shisa nyama spot spills out onto the sunny promenade. 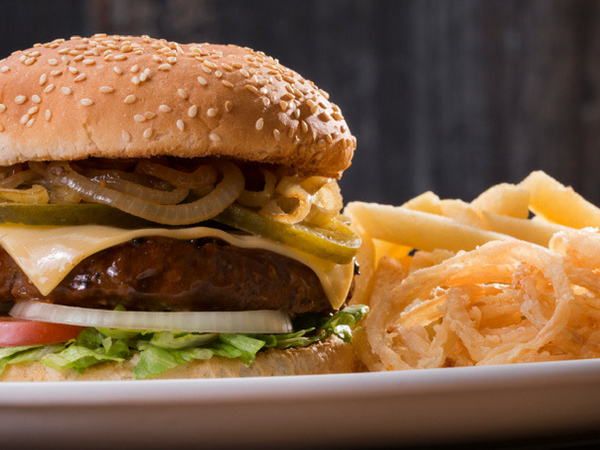 Grab a table before it gets too busy and spend the afternoon people-watching as you snack on braai platters and sip on ice-cold beers. You can also head to the smart upstairs bar area for weekend jazz and cocktails. The sea views from the downstairs section of The Joint Jazz Café. Photo supplied. Located next door to Jack Salmon is this neighbourhood favourite. Sink into good pizza and bowls of comforting pasta while taking in the sea views from the deck. The Secret Gin Bar has also popped up, with a gin garden for refreshing G&T sundowners. 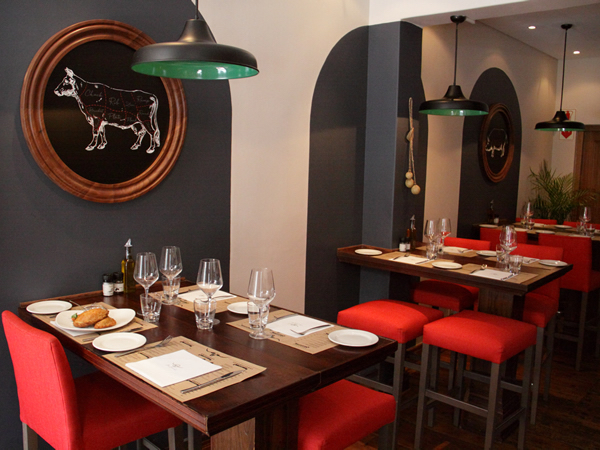 The newest KZN addition to the NIKOS brand is this sea-facing spot. Sit on the sunny deck located above the beach and take in the gorgeous Ballito beach and tidal pool views. Order some mezze-style dishes like spanakopita, loaded hummus with fresh pita bread, or the incredibly delicious calamari saganaki with an ouzo and Napoletana sauce and crumbled feta. The views at NIKOS in Ballito. Photo supplied. Relax around the pool or recline on the red- and white-themed terrace. Enjoy the ocean and lighthouse views while you tuck into a meal of toasted sandwiches, burgers and more. There is also a hearty English breakfast buffet on offer over weekends as well as curry buffets. Also pay a visit to the upstairs Lighthouse Bar for gorgeous sundowner views. The verandah at The Ocean Terrace offers breathtaking views. Photo supplied. 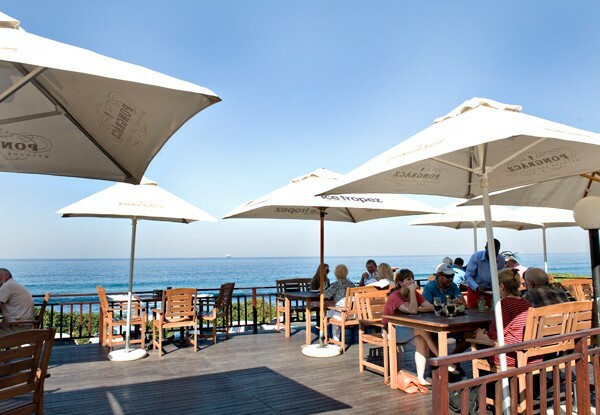 This laid-back restaurant and cocktail bar is situated across the road from the Umdloti tidal pool. The beach-themed venue is a perfect spot for calm summer days with a great view of the sea from both inside and outside the restaurant. 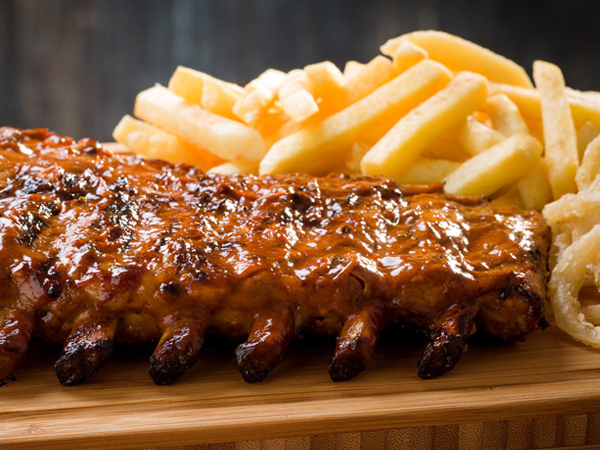 Sit back and enjoy well-made sushi or go for one of the popular specialities like ribs, fresh line fish or plump queen prawns doused in peri peri. This Tongaat restaurant is situated just off Westbrook Beach and caters for all lovers of spice. Enjoy a lazy lunch on the deck and tuck into dishes such as the boneless lamb curry or prawn-stuffed chicken balti with a mild curry cream. The sea views at Spice in Westbrook. Photo supplied. 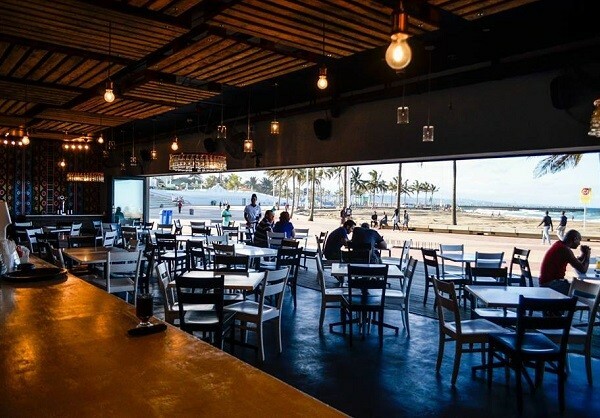 This popular eatery is located on Durban’s Golden Mile and serves up great breakfasts, burgers, pizzas and gin cocktails with a perfect view of the beach. 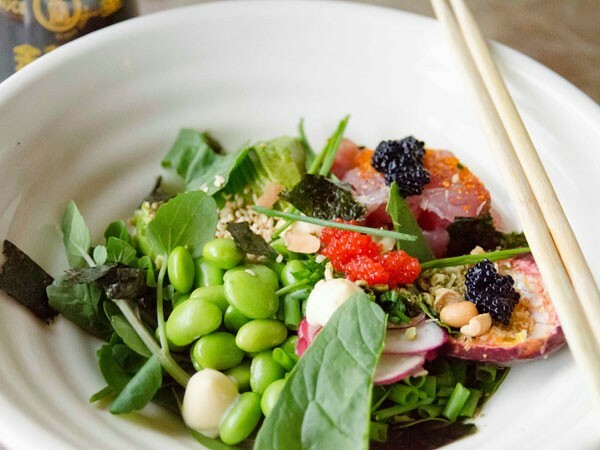 Go for one of the seafood favourites like fresh oysters, fish tacos or healthy poké bowls. A tuna-and-edamame poké bowl at Surf Riders Café. Photo supplied. Have we missed your favourite KZN spot with beautiful views? Let us know in the comments below.